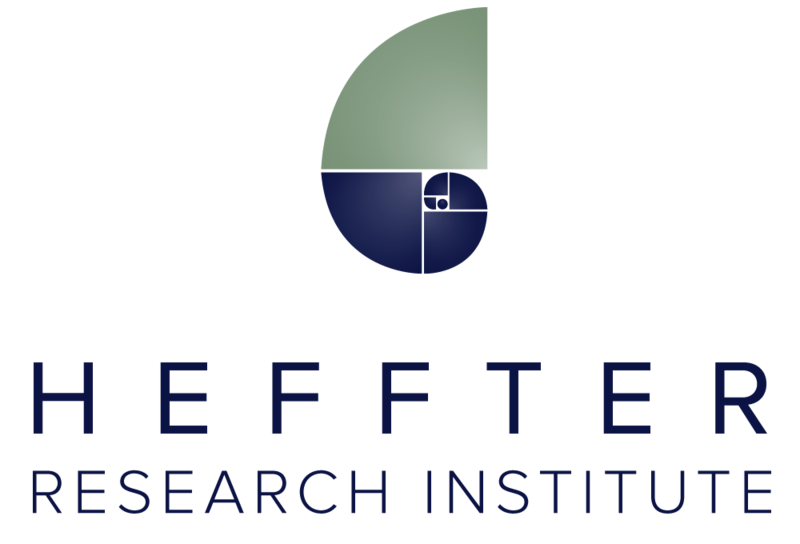 The Heffter Research Institute is named for Dr. Arthur Heffter who first isolated mescaline from peyote cactus in 1898.1 Among the members of the Board of Directors are Roland Griffiths of the Johns Hopkins University School of Medicine, Franz X. Vollenweider of the University of Zurich, and Dennis McKenna, brother of Terence McKenna and a co-founder of the institute. Heffter A. Ueber pellote. Archiv für experimentelle Pathologie und Pharmakologie. 1898;40(5-6):385-429. https://link.springer.com/article/10.1007%2FBF01825267. Psychedelic Science Review is embarking on a journey to bring cutting edge science in the field of psychedelics to you in the most accessible, thorough and scientifically accurate way possible. Please bear with us as we roll out the our brand new site, and check back frequently for updates. Support free access to the latest psychedelic science by liking our Facebook page and by following @psyscireview on Twitter.